Flat palm cut. The deep thumb notch on the face of the glove includes an elasticized piece below the foam to help eliminate tear out. 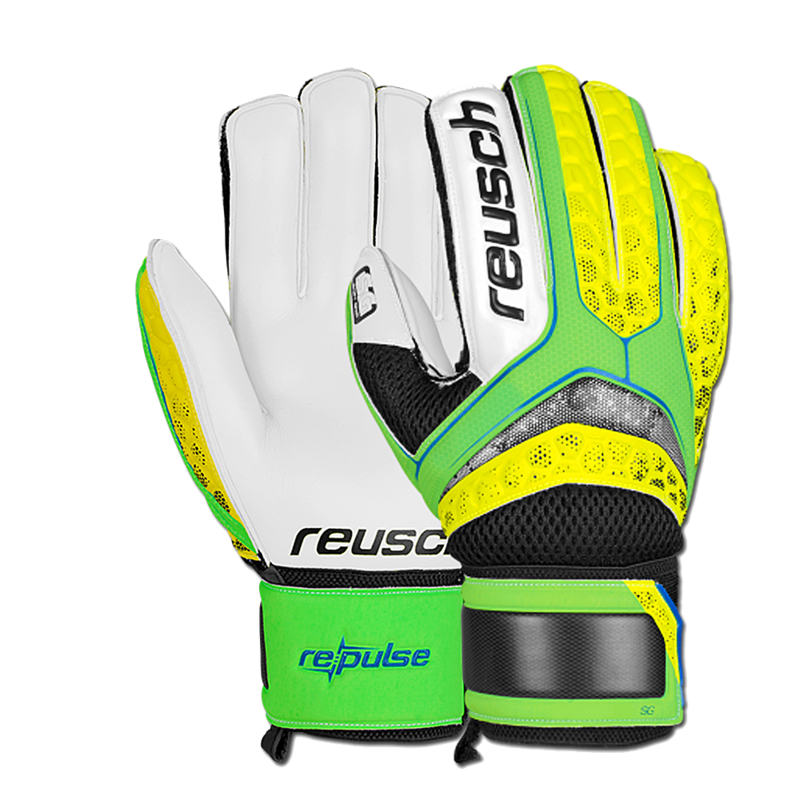 Reusch also use an elasticized thread throughout the glove to help eliminate tear out. Side mesh vents allow this glove to keep cooler during match play. Town, Travel and REC goalkeepers.